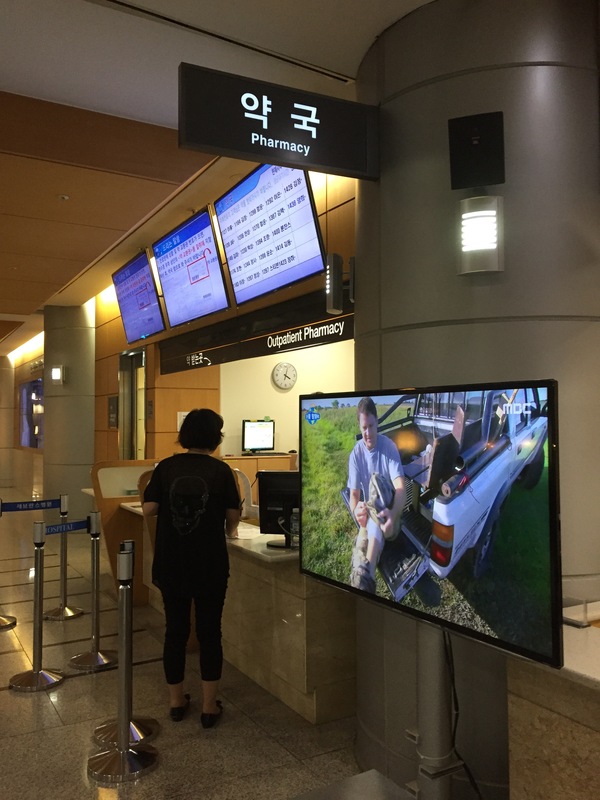 Now that we’re living here in Seoul permanently, we needed to figure out how to see the doctor. In the U.S. we commonly have a primary care physician who sees us for most everything and refers is out for labs, specialists, X-rays, etc. And when you tell someone that you’re going to the hospital, everyone *gasps* and asks if you’re ok! 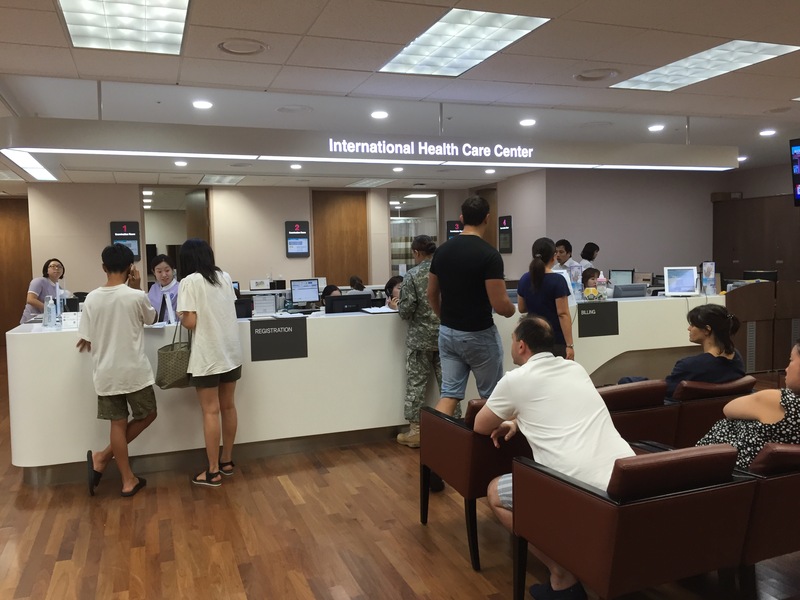 However, here in Korea, it is quite common to see your primary care physician as well as specialists all at one handy dandy hospital. 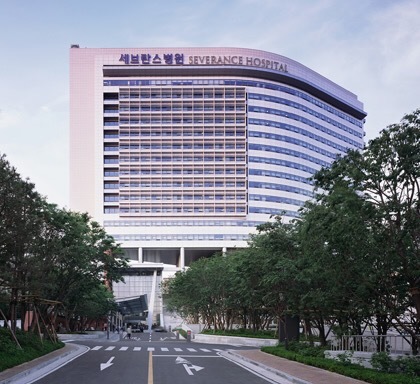 The hospital we chose was Yonsei Severence Hospital located near the Sinchon Subway stop on the Green Line. Severence is the Yonsei University Hospital, so it is really huge. 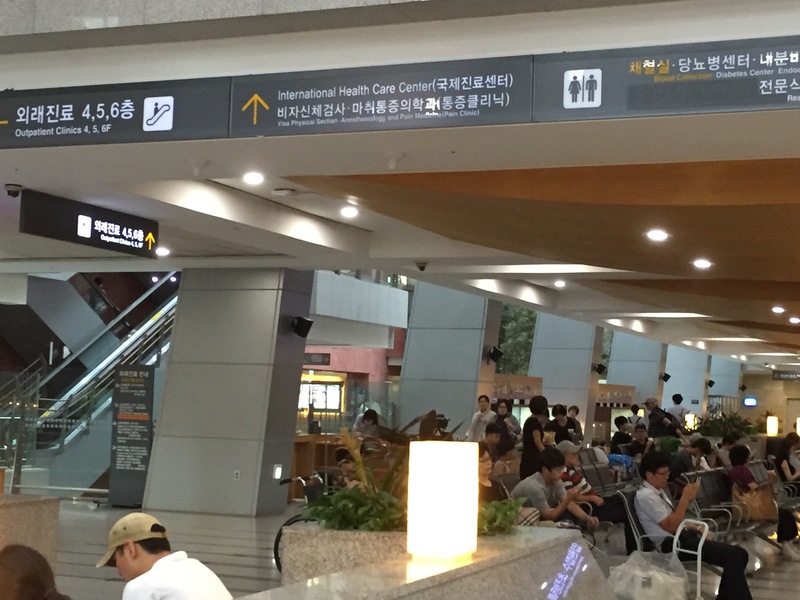 (Take the Green Line to Sinchon and use Exit #2. There is a hospital shuttle there, but if you don’t want to wait you can walk. Walk straight until you see a large tunnel, go through it and then you’ll be at a crosswalk. Cross the street. You will then see the Severence Cancer Center. Walk towards the building, take the exterior escalator up and go inside the Cancer Center building. Take the escalator to the 3rd floor, you will see the main doors and exit the building. Once you are outside, continue on a short distance until you reach the Main building. 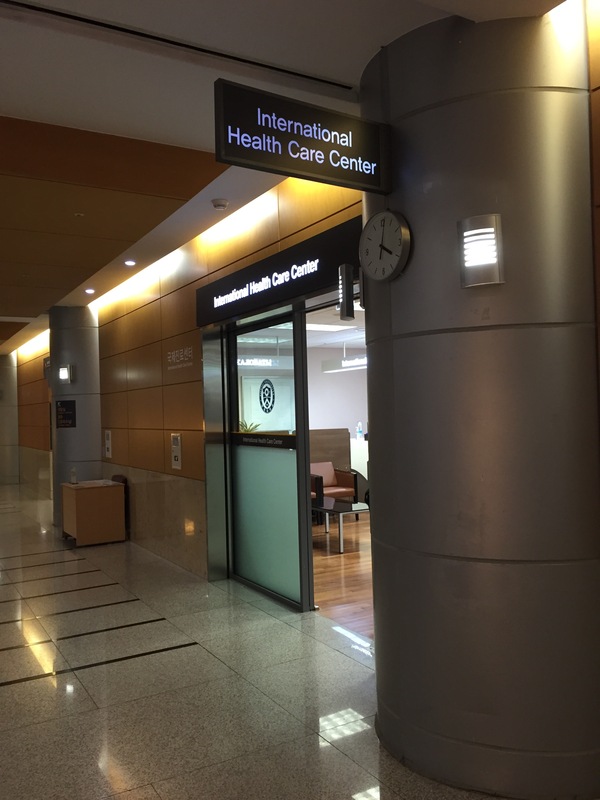 Once you are in the Main building, go straight down the hall on the 1st floor and you will see signs for the International Care Clinic. The International Care a Clinic is great, everyone there speaks English very well and they make everything very easy for you. On my first visit I was given some paperwork to fill out and then they asked me to take a seat until the doctor could see me. It didn’t take them long to call me, which surprised me since I was a walk in patient (they didn’t have available appointments on the day I wanted). The doctor saw me then told me I needed some labs done (blood, urine, and X-ray). I was given a slip of paper advising where I was to go for my labs and I was asked to pay before I left the clinic. My first stop was the specimen collection area. I was given a number and called almost instantaneously! They gave me a specimen cup and immediately took my blood. After that I was done. The X-ray area was equally quick. I was put in a room, asked to put on a gown. I came out, and they had me stand in front of the X-ray machine and told me to get dressed. Again no waiting. I then went down to the Pharmacy and my medication was already ready. I headed back to the clinic and by the time I was back, The doctor had all my lab results! Overall the experience at the hospital was a pleasant one. I was happy with the facility and incredibly surprised at the quick and efficient service. It truly is a one stop shop! I also want to note that I thought the costs weren’t crazy even without any insurance. 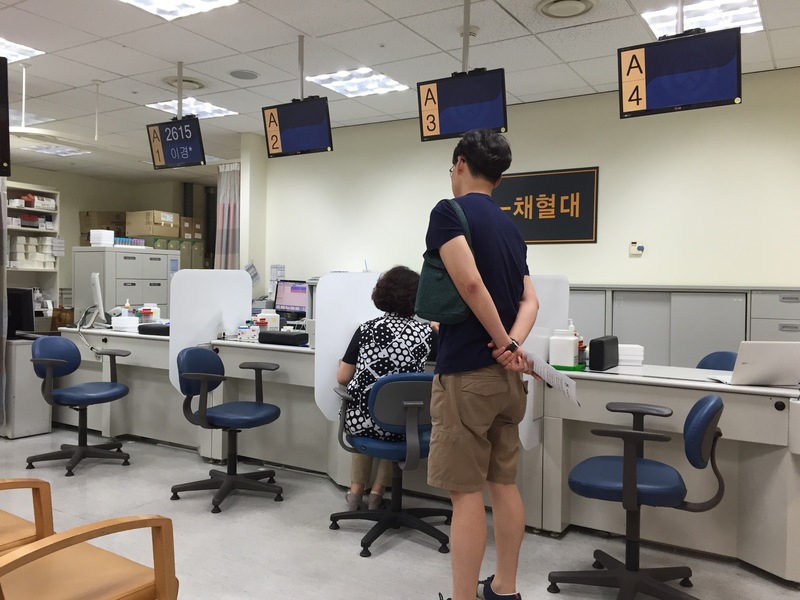 Definitely don’t hesitate to go to the doctor here in Korea!